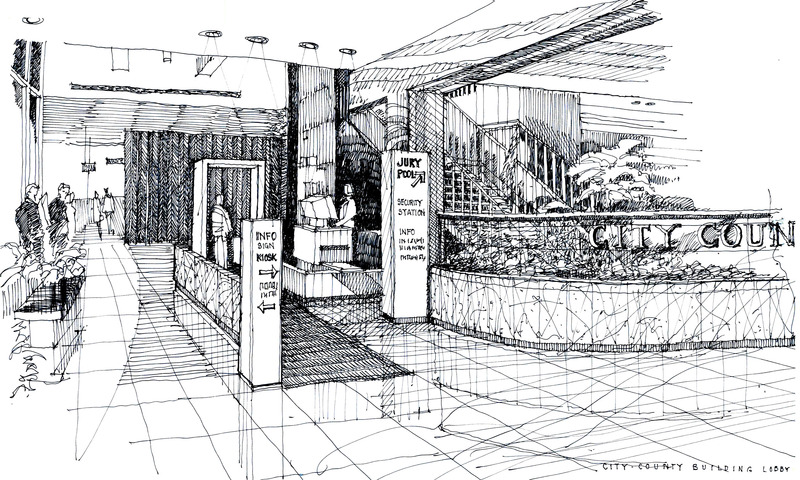 Architura completed the first lobby renovation since the original construction 40 years earlier. 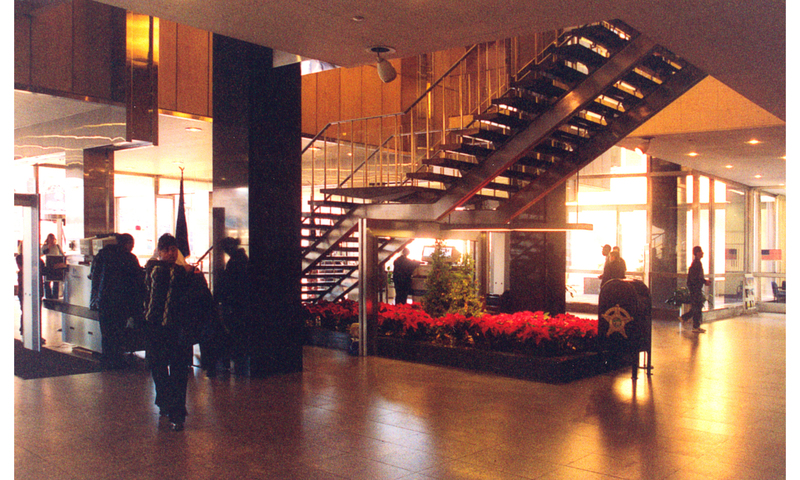 A lobby level security system with new ADA accessibility was inserted into a redesigned lobby. This project is reflective of Michael Conly’s long term relationship with the City of Indianapolis. 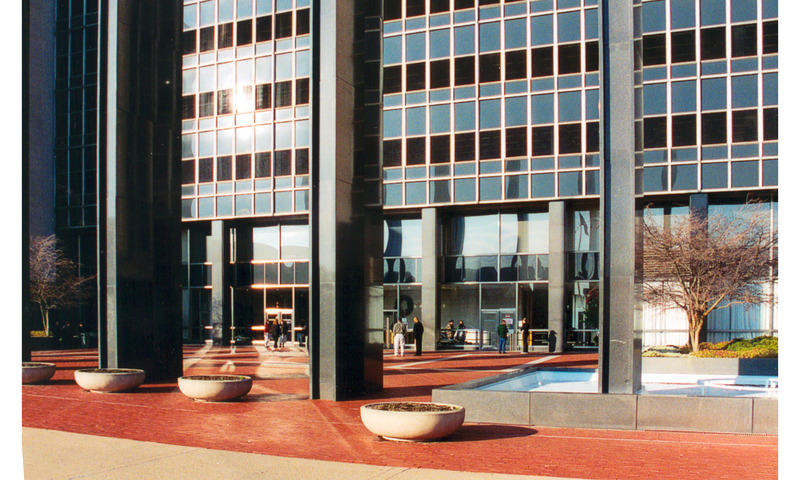 Creating ADA access to the City-County Building and lobby was an important part of the renovation. Architura met with stakeholders in city government and accessibility groups to help create the final solution. Development of access included configuration of walking surfaces, signs, new ramp, and curb cuts to meet desired ADA Design Standards.